We are a family run electrical installation company based in Rhyl, on the beautiful North Wales coast. We undertake a variety of work from simple socket changes to full re-wires. 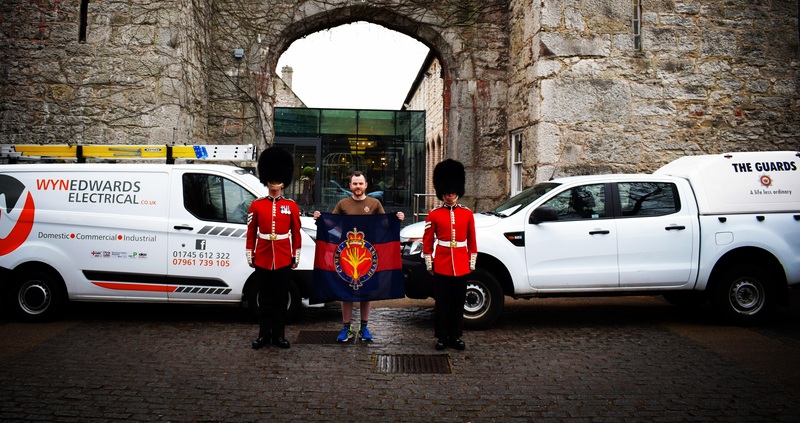 We take great pride in our work and our business relies on our customer satisfaction. If you visit our Facebook page you can see our 5star feedback. 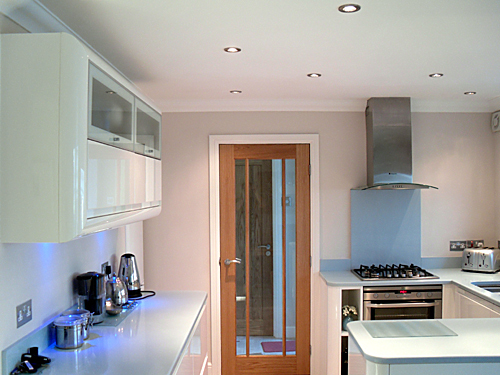 If you are planning a New-Build or simply upgrading your electrical instalation; we can help. We will listen to your needs and help you achieve your goal. We are with you every step of the way, from planning up until the finish. Get in touch now to discuss your installation and receive a free no obligation quotation. 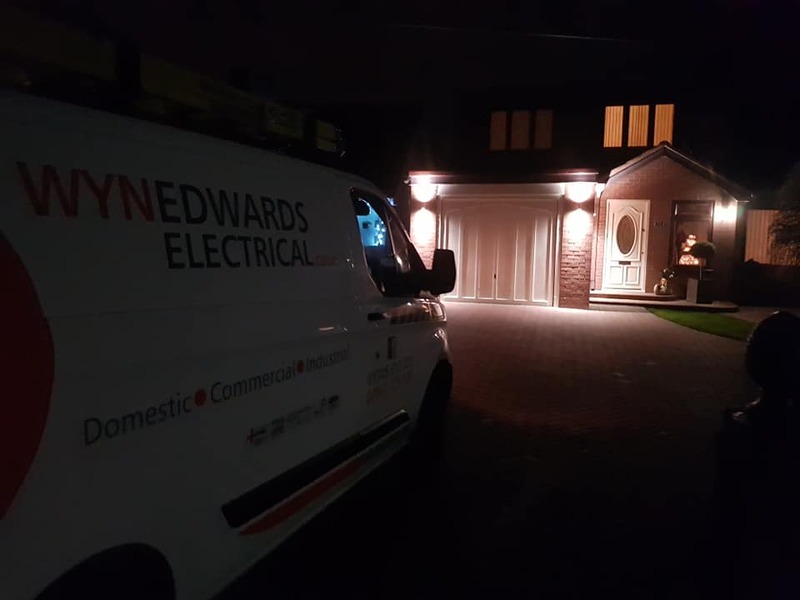 Security lighting is a brilliant way to deter any unwanted intruders and it is perfect for lighting up your home when you return and it's dark . Security lights use Passive Infrared (P.I.R) technology to detect human presence. These units have vastly improved over the years and are no longer prone to lighting up with small animal presence. If you have been a victim of Flood damage please do not try to rectify an electrical fault yourself, please contact us as soon as possible.... Your safety is our highest priority! We will carry out a full safety check and replace affected items to get you back to normality. 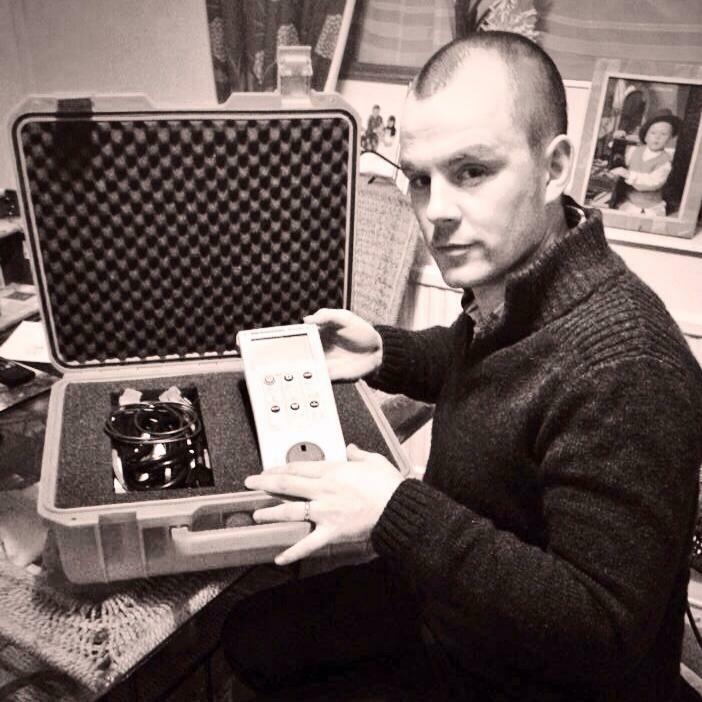 If you are looking to have your equipment PAT tested; then look no further. We have various offers that will please everyone. We also offer an "Out of Hours" service to minimise the impact on your business during social hours. Please get in contact and discuss your individual needs. Locating a fault in an electrical system quickly requires experience. 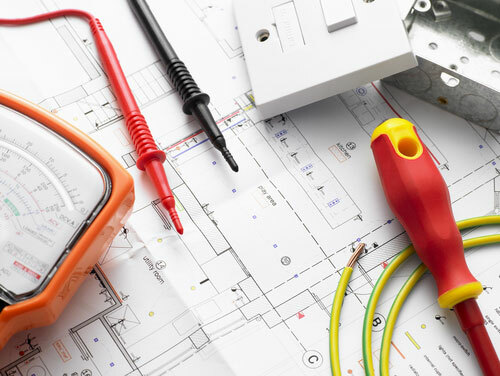 We are trained and experienced at electrical fault finding and repairing domestic electric installations. This experience ensures a fast, efficient and cost-effective service. Once the fault has been identified, it can either be repaired immediately or booked to be carried out at a time convenient to you. When you connect to a campsite electric hook-up point you are able to receive an electricity supply as you would at home. This will be a nominal 230V, single phase, 50Hz supply, which is compatible with all UK and modern European caravans and motorhomes. Getting the electrics right is an important part of kitchen design and it's vital to get everything in the right place. While upgrading your kitchen design it makes sense to completely over-spec the electricity supply and provisions for appliances and gadgets as it's not a job you want to have to revisit a couple of years down the line. 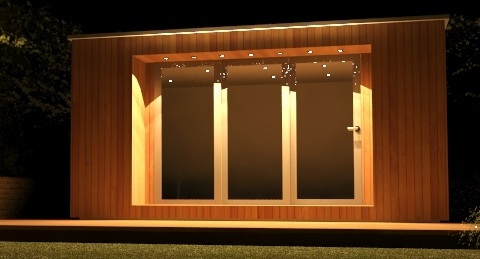 From a simple outdoor socket to a fully fitted out garage; we have it covered! 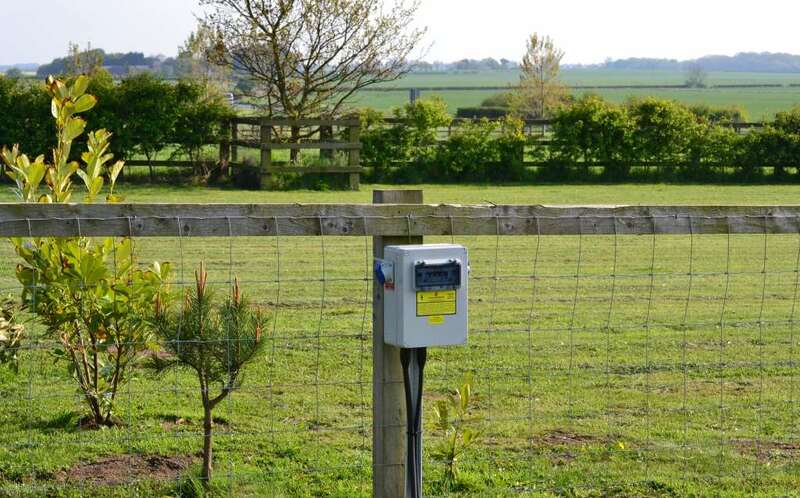 We can set up power supplies to your water feature or put a socket at the bottom of the garden, you ask - we deliver. 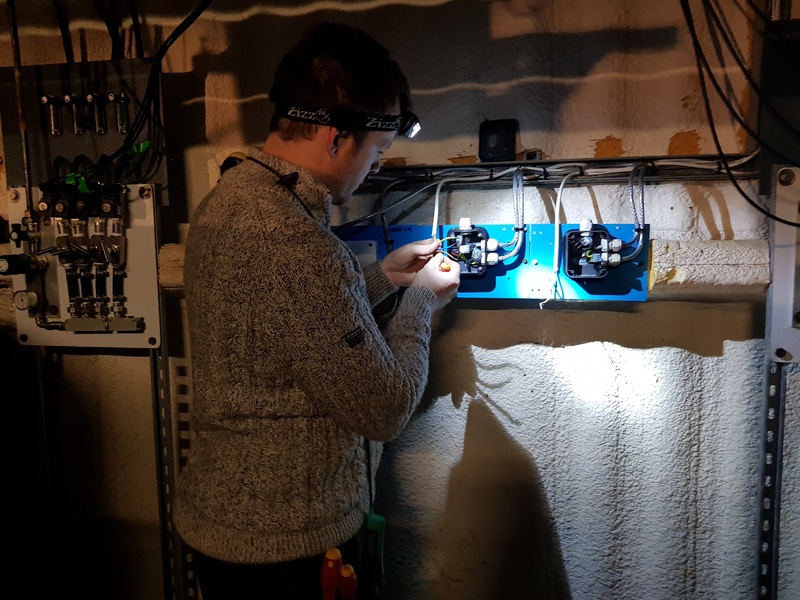 All of our outdoor work is protected by an RCD, (Residual Current Device) designed to trip the circuit in the circumstance that you come into contact with an exposed live part or a cable become damadged. If you have an Electrical Emergency; we can help! 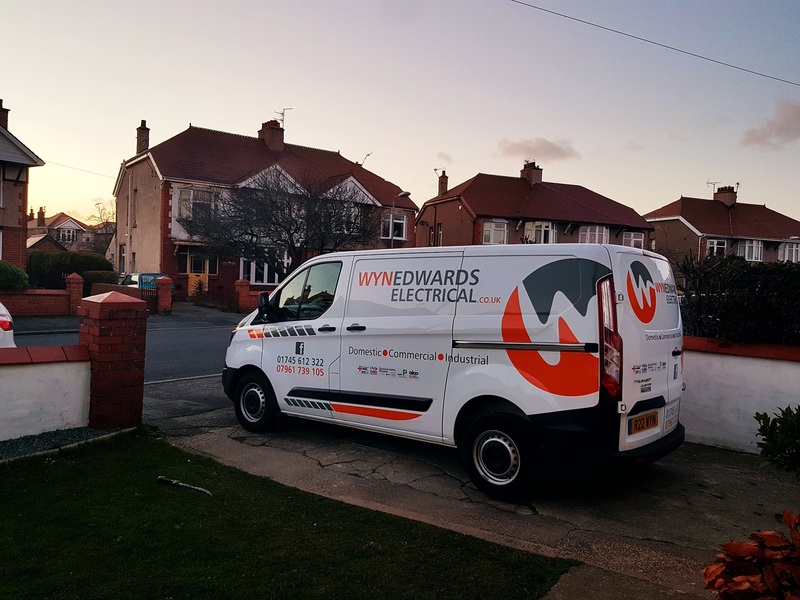 Here at Wyn Edwards Electrical, we have a 24 hour call-out service. Simply call the Emergency contact number on the contact page.